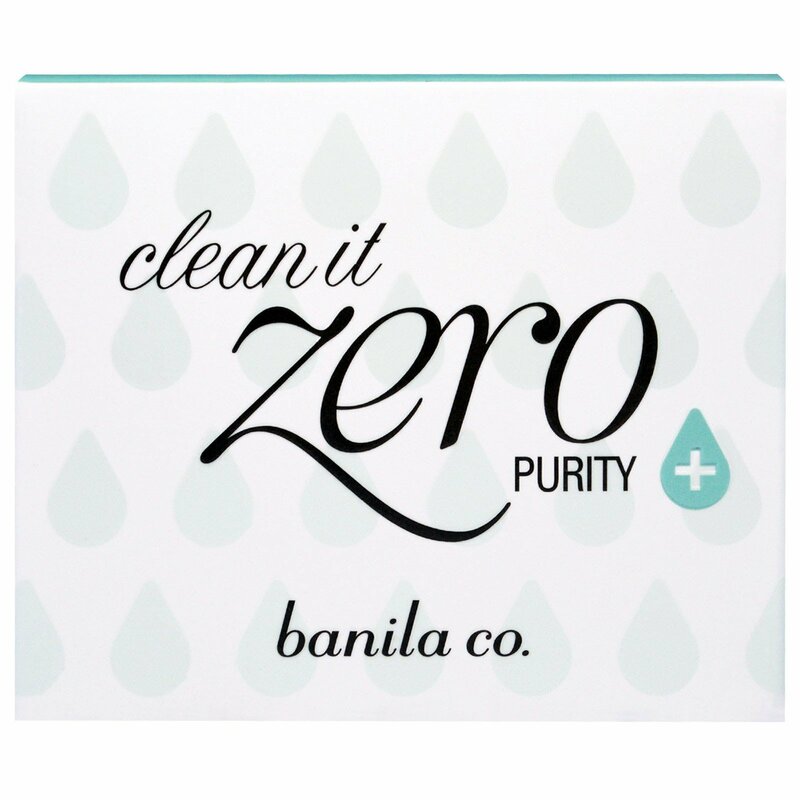 An off-shoot from the popular Banila Co Clean It Zero Classic, this is a perfect first step in your double-cleanse. This award-winning hypoallergenic oil cleanser appears as a solid balm and transforms into a silky oil on the skin. Its sorbet-like texture and lightweight formula effortlessly dissolves stubborn makeup and impurities without stripping the skin of its natural oils. Free from artificial coloring, synthetic fragrance, alcohol, parabens, and mineral oil. Formulated for sensitive skin types.